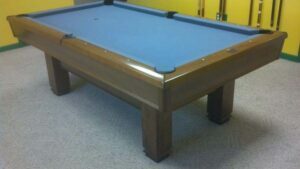 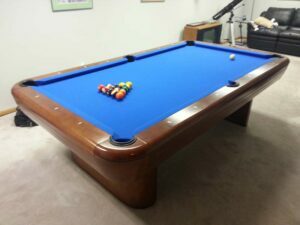 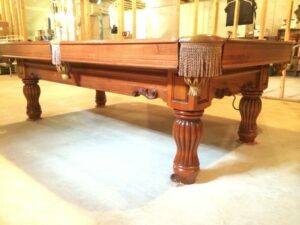 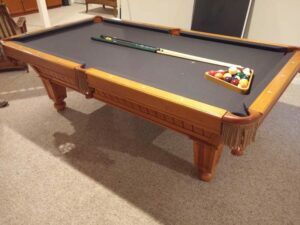 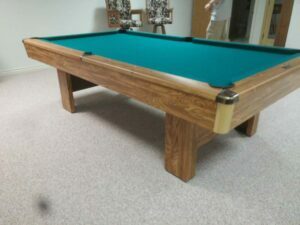 Over 150 models of used pool tables for sale and in stock! 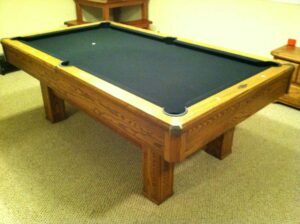 Every table we sell comes with our industry first 1 year warranty. 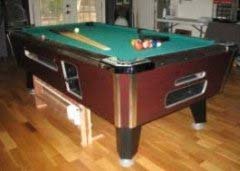 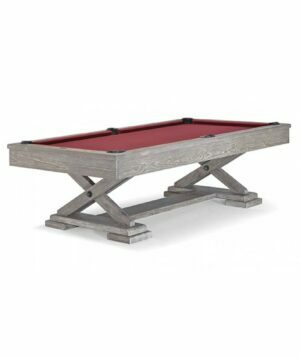 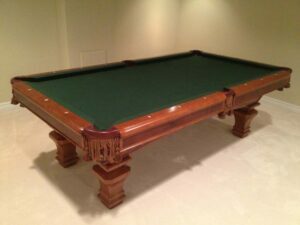 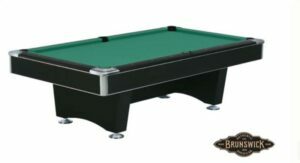 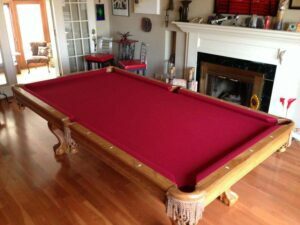 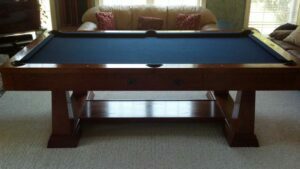 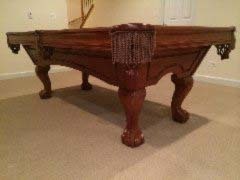 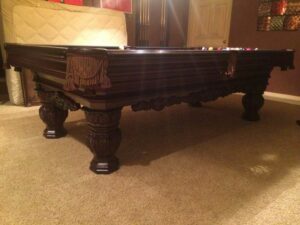 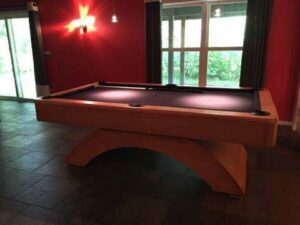 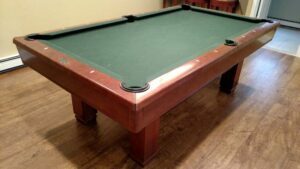 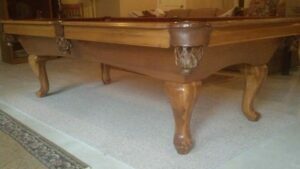 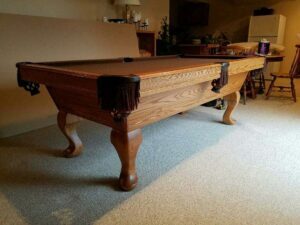 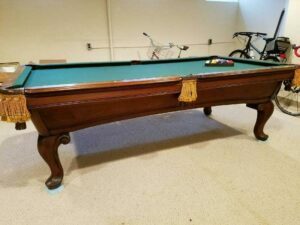 Check out these brand name, high quality used pool tables before considering a new (usually imported) one.